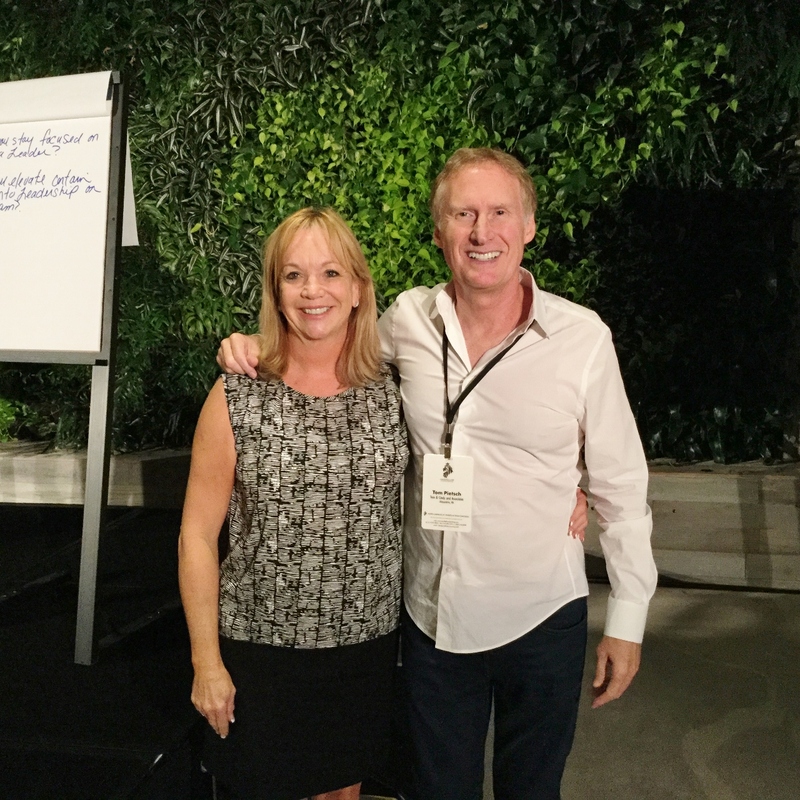 Home » Catching up with Jo Ellen Nash at the Mastery Summit! Here is Tom in Miami with friend and internationally renowned real estate marketing guru Jo Ellen Nash. They were there for the Goodfellow Coaching and Consulting annual Mastery Summit event. Tom says “It was great to connect with Jo Ellen. She always is at the forefront of what’s next in marketing. She has impeccable taste and isn’t fooled by gimmicky flash-in-the pan fads. Jo Ellen has a unique gift to identify how new technologies can improve time-honored ways of marketing real estate…especially luxury properties. I love bouncing ideas off her, and spending time with her energizes me to bring new concepts to our market area and our clients”.